« It’s stout time of year again! Simon’s video is a great reminder to keep centered on what’s important. Which is “WHY”. I can easily tell you why Terrapin Beer Company is here. It’s our Mission Statement. Believe it or not, that simple statement of 14 words took us almost two weeks to get just right. Part two is “…through the passionate brewing…”. We see this as not only applying to our brewers but to everyone that works at Terrapin. Passionate brewing refers to Kate who puts in the extra effort to make sure all our government required paperwork is filled out properly and on time. Passionate brewing means Jeremy and Stacy who make sure all the shipments are correct and match the orders from our distributors. Passionate brewing means all the guys on the bottling line who work late nights to make sure product is ready to go to the consumer. I could go on and on and mention all 90+ Terrapin employees. Each and every one of them is what we mean by passionate brewing. Part three. “…of the finest-quality craft beers.” Obviously all brewers want to make good beer. But to be truly excellent requires a fanatical commitment to every step of the process. Is Terrapin as good as we want it to be? Nowhere close. We believe we make damn fine beers but we also know they can be much better. And we are committed to it. Incremental improvements in QC/QA are being made every year. As for the “craft beers” part of the mission statement, that is a whole can of worms that I peeked into on December 18, 2012 with a post entitled “Craft vs Crafty”. My personal hope is that we move beyond that and all work on making better, more flavorful beers. That is my why. What is yours? You continue to impress me, everytime. I always look forward to reading “Terrapin Times”not only because of your passion for great craft beer but also your loyalty, love & respect you have for the staff working at Terrapin. I have made a committment to myself to try to blog more often. Hopefully you will continue enjoying my ramblings on the beer industry. Maybe this is a conversation to have over a beer sometime instead of here but I will at least ask. Why does Athens receive beer to market after other states and even Atlanta? I apologize for giving Erin and others such crap on several social media sites but it’s solely because us locals want Terrapin to be local. I can probably partly answer the question myself but would love your insight around the distribution. I hope to see you soon. It’s really all about logistics and shipping. I can’t speak to a specific situation with a particular beer since you did not mention one, but I can give a hypothetical reason. How can beer get to Atlanta before Athens? 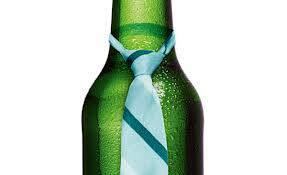 We usually ship beer to both our Athens and Atlanta distributors on a weekly basis. We have to schedule dock times in advance and it could happen that the truck to Athens is on Tuesday while the truck to Athens is on Thursday. And if Great Beer #1 was scheduled to package on Monday but then gets delayed to Tuesday it might miss that Athens truck. Voila, beer in Atlanta first, through no real fault of our own. Going to other states is trickier becuase we only ship to them once per month. So if a particular seasonal beer or Side Project was brewed into 3 or 4 fermentors and only one fermentor was packaged, we will make sure that beer gets on the out of state truck. We know the other fermentors will package in a couple of days and the beer can be shipped locally then. But if we do not put the seasonal beer on the out of state truck it will have to sit for a month or more before the next truck is headed their way. That would end up with older dated beer going out of the brewery. So by trying to do what is best for the beer, it could hypothetically cause a Side Project to show up away from home first. We are working on trying to get our distributors to hold a beer until a certain release date but that is proving difficult. If they have the beer, they typicaly want to sell it right away. Please note that in the majority of times our specialty beers do hit locally first. It may not seem like it when you notice one that did not, but most of the time it works out the way it is supposed to. 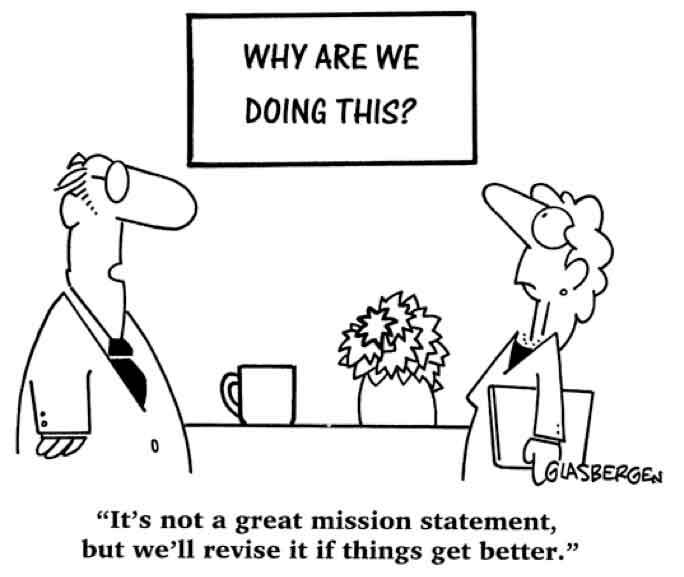 One of my team members sent this post over to me because I was rambling on about how much I can’t stand mission statements, even though we have one here. They take forever to come up with and they require such esoteric thinking and a lot of time they get boiled down to something that most people can agree is useful. I think it’s the simplicity that makes them so effective, and not many people realize how hard it is to do something simple well. Another thing I’ve found is, If you can reduce your focus to something that is easily stated it makes a large task seem less daunting. You can be be passionate about brewing and never make a beer, and you can be passionate about brewing the finest quality beers and never do it on a large scale. I think in this case it’s the desire to create unique experiences that brings it all together and gives the mission scalability. I’ve been enjoying your beers for a long time now, and I think your “why” shows through in every one I tried. I had the same opinion about Mission Statements before we went through the exercies of building this one. And yes, you are correct “Creating Unique Experiences” is the part we keep coming back to. That’s the key. We keep coming back to it. This is not a statement that we created, put on a poster, then promptly forgot about. 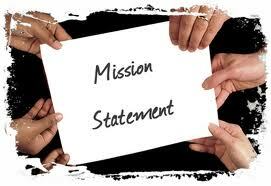 We are making a concerted effort to live this Mission and our Company Values (future post I’m sure). It’s the effort to keep the Mission alive throughout the organization that makes it work.